This post is sponsored by Tatu Digital Media. All opinions are 100% my own and may differ from yours. I will only endorse companies, products and services that I believe, based on my own experiences, are worthy of endorsement. This time of year I am always looking for ways to save money. Those that know me know I love a good sale. I’m finding that more and more people on my Christmas list each year are difficult to buy for… especially the tweens and teens on my list, so I give them gift cards. My in-laws have everything, so I usually get them gift cards to restaurants, because they love eating out. And I always get my son’s teacher’s gift cards for Christmas (and Teacher’s Appreciation Day) too. So that’s about 10 gift cards I’m purchasing in the month of December alone. When I heard about Cardpool I was all over it! If I’m buying all these gift cards why not shop for them at Cardpool and save some money. Cardpool is a site where you can buy gift cards at a savings or if you have unused gift cards you can sell gift cards. I’m sure there have been times when you’ve received a gift card that you never used. Maybe you got a gift card to a store that isn’t located in your city or at a restaurant you just don’t care for… don’t just stick it back into a drawer and forget about it, sell it at Cardpool and get cash back. You also have the option to choose an Amazon gift card instead of cash. Which is probably what I will do since I’m a bit Amazon obsessed. Who couldn’t use a little extra holiday cash right about now? I know, right! Cardpool is a service that lets customers buy discounted gift cards for up to 35% off or sell gift cards for cash. All orders and transactions include FREE USPS shipping, and are covered by their extensive Purchase Guarantee Program. How do you buy discount gift cards from Cardpool? 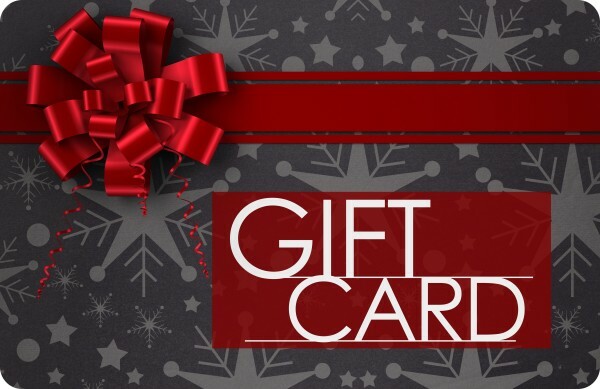 Visit Cardpool.com and click “Buy Gift Cards”. Search for your favorite brands, or browse gift cards by category. You can buy both physical gift cards and electronic gift cards. How do I sell unused gift cards on Cardpool? Visit Cardpool.com and click “Sell Gift Cards”. Sell your gift card for cash, or earn an additional 6% when you exchange it for an Amazon gift card. I just tried Cardpool out myself to see how easy it is and in under 15 minutes I ordered an Applebees gift card. I decided to get an e-gift card and within an hour I had it in my inbox. I bought a $35 Applebees gift card for $27.65. That’s a 21% savings! I call that a great deal! I think Cardpool is a win-win for everyone! Enter on the Rafflecopter form below for your chance to win one of 10 (ten) Cardpool e-gift cards. Good luck! I never knew this — thanks for sharing! I entered the giveaway but also wanted to thank you for putting them on my radar, I have a few unused gift cards I would like to sell. I never used this site in your article but I did use another gift card exchange/buy website and it was great. I got $74.00 on a $100.00 gift card I couldn’t use. I’ll be checking out Cardpool now, though!